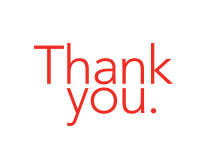 Got an individual or client to thank? 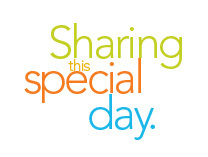 Need a birthday or holiday gift idea? 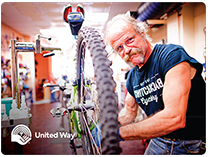 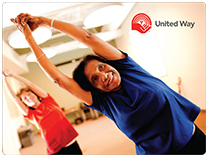 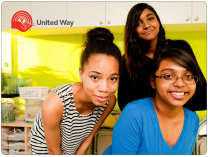 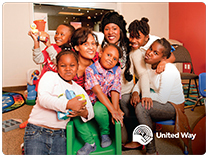 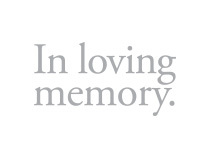 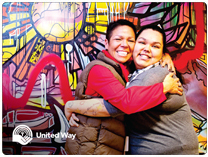 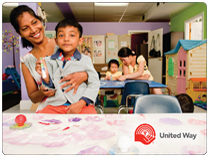 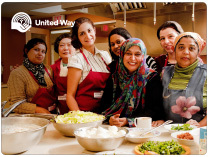 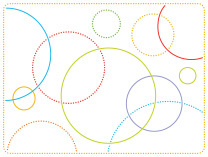 Making a donation and acknowledging it with a United Way e-card is a great way to show your thoughtfulness. 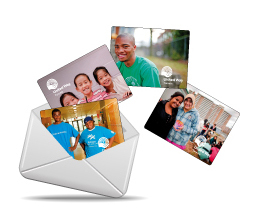 Your recipient will know that you’re thinking about them, and you’ll know that you’re making a lasting difference in the lives of others. 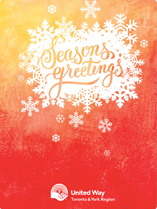 *Customizable cards are available as e-cards or as a PDF file you can receive via email and print on your own to mail or bring to an event.